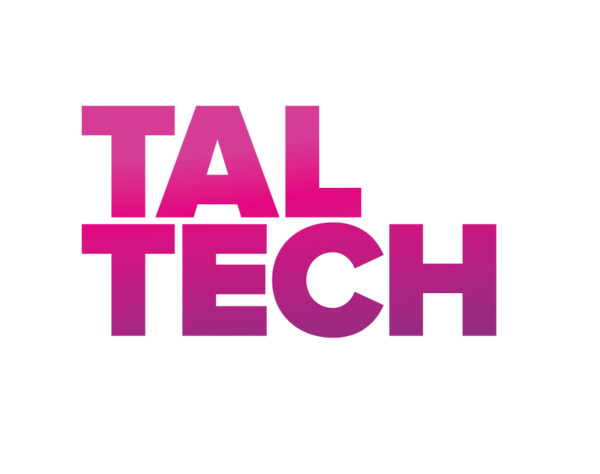 The winner for service design category will be announced as well, a design discipline that is relatively new to us which helps to create the most innovative and user driven services. In total 18 works were submitted of which eight reached the final. Insly is cloud based insurance service that supports the everyda work of insurance agents. Insly is used in more than 60 companies and in 6 different countries. 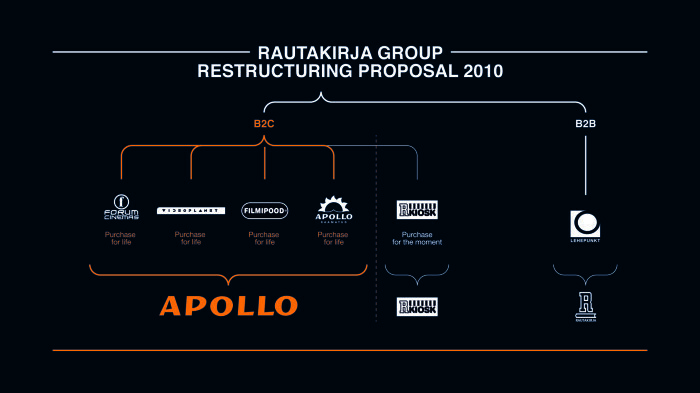 In 2009 Apollo was just a book store, part of Rautakirja group, but between sister companies there was lack of knowledge of how to find common grounds. In the process of redesigning the service concept today Apollo is entertainment center and a market leader, offering reading, music, movie and gaming experiences. 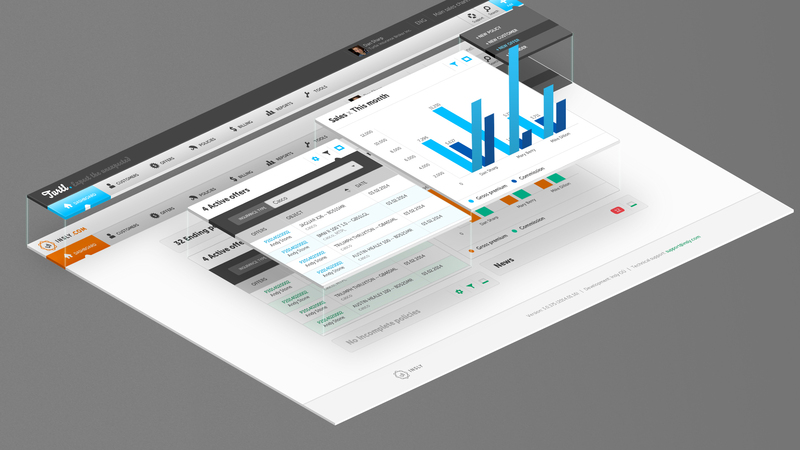 Fits.me is the world's leading provider of virtual sample compartments. Fits.me provides its solutions in SaaS, software as a service basis, which simplifies the integration process and work needed in client side. 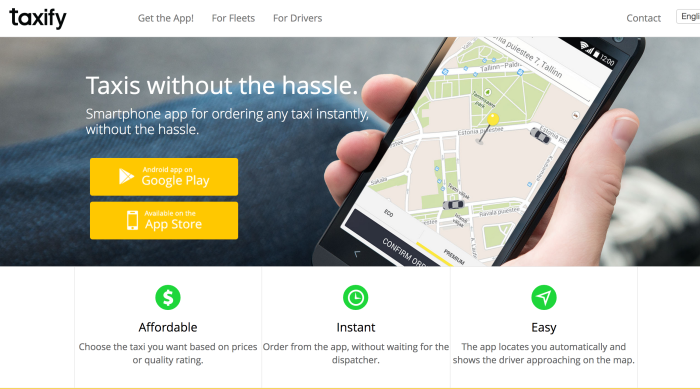 Taxify is a start-up established in 2013, whose goal is to make the experience of ordering a taxi convenient and fast by connecting taxi drivers and customer via smartphone application. Taxify has more than 80 thousand users in Estonia. Luisa translation office junior service brings together the everyday translation customers and the young and talented translators. Customers longed for lower expenses, but still the guarantee of the quality translation. Talented young translators longed for a 'real' translation work. Now, these two are in daily contact via Luisa juniors department. 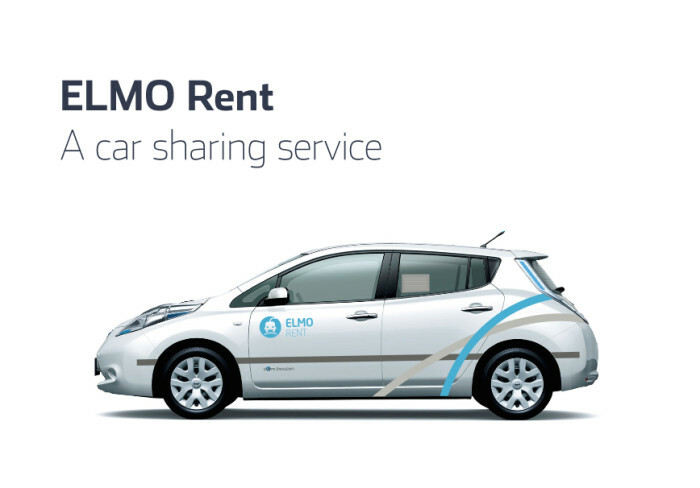 The goal of ELMO Rent was to create a car rental service 100% based on electric cars. The goal was to create the tools, guidance and services to care for people who are not able to do it for themselves. The designers digged deep into the world of existing services, and came out at the other end, where there was plenty of possibilities, ideas and tools to move the service into a whole new level. ERPLY Salesman App offers handy solutions for quick sales preparation in a fair or in any other ad hoc environment. App allows to store people with interest to customers and send out e-mails with offers. 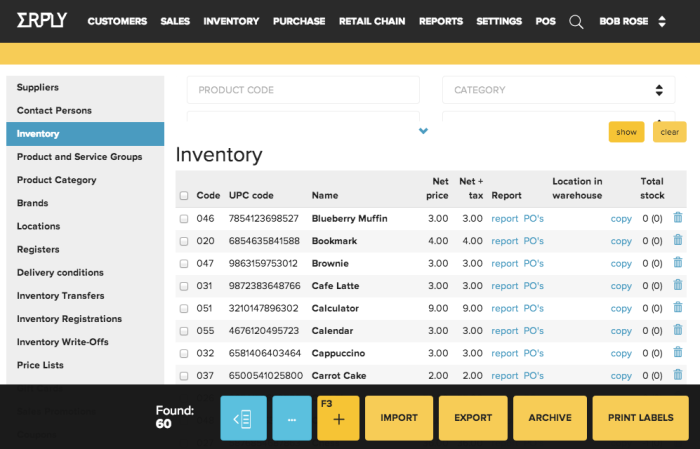 All transactions, customers, offers will be immediately displayed in ERPLY administration tool.